Ronn Thomas was born in Baltimore, Maryland, on October 10, 1951 to James and Doris Thomas. In 1959, he and his family moved to Philadelphia, Pennsylvania. There, Thomas attended Olney High School, where he excelled at gymnastics, track and field, cross country, and football. He graduated in 1969. In the fall of that year, Thomas enrolled at Johnson C. Smith University (JCSU) in Charlotte, North Carolina. He majored in both Political Science and History. 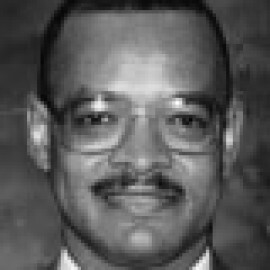 Thomas was a student representative to the board of trustees (appointed by the Chairman of the Board), a cheerleader, and a member of the union program board at JCSU. 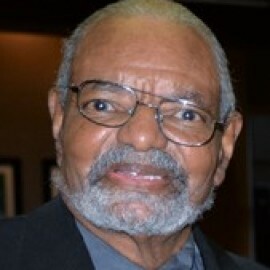 From 1972 to 1974, Thomas served as Assistant Atlantic Regional Director of Groove. 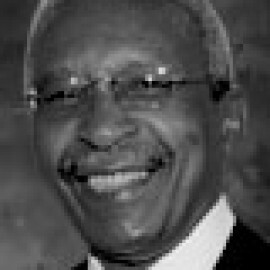 In 1975, he graduated from JCSU and began a professional career of activism, mentorship, and fellowship, all of which he continued for over 30 years. Thomas was the fourth National President. During his administration, the Fellowship grew west of the Mississippi River, as did its membership. Thomas has succeeded in both his professional career and personal life. In 1995, he was awarded a degree in restaurant management from the Restaurant School in Philadelphia. Since then, he has served as a French-trained chef/instructor and a certified barbeque judge in competitions in Memphis, Tennessee, and Kansas City, Missouri. Thomas has also worked as a Kindergarten and Special Education teacher. 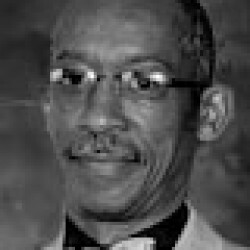 In addition, he was the president of the Sunbeam choir at the Union Baptist Church in Baltimore, Maryland; a chairman of the North Central Philadelphia Block Captains Association; and a 30-year member of both the Philadelphia Horticultural Society and the NAACP. 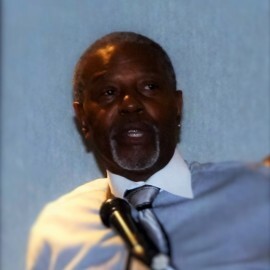 Thomas is a member of the Board of Directors of the Brewerytown/Sharswood Civic Association. He is also a U.S. Track and Field official, with a specialty in the javelin. Thomas is divorced and has two daughters: Marian Aurelia and Shinue Edna.